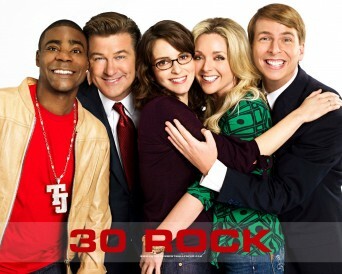 Six seasons in, “30 Rock” is still catnip to me. It’s a showcase of the most lovable characters, the best jokes and constantly surprising storylines. Kim Jong-Il is a semi-regular “30 Rock” character, guys. Even “South Park” couldn’t pull that off.